We provide full spectre and full service geospatial data processing services – data conversions, administration and analysis, GIS and cartography consultations, preparation of relevant materials, as well as maintenance and storage services (interactive maps / map and geospatial data services). Do you have geospatial data at your disposal, but you do not know how to use them best? Contact us, we will carry out audits of these data and will offer you recommendations on how to make them most effective in daily work. 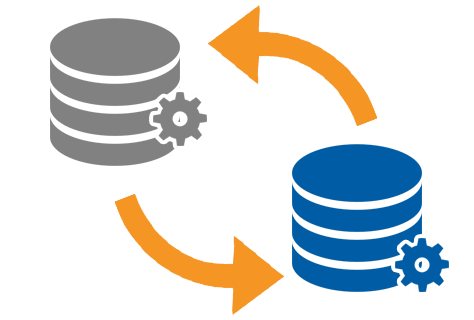 We offer platform and system migration services to transfer your data to another system. For example, we process CAD data and migrate to GIS systems. We offer a secure system server maintenance service. We have an infrastructure tailored to the specifics of this system. We provide technical support and advice throughout our co-operation. Our services are used in more than 30% of Latvian municipalities. 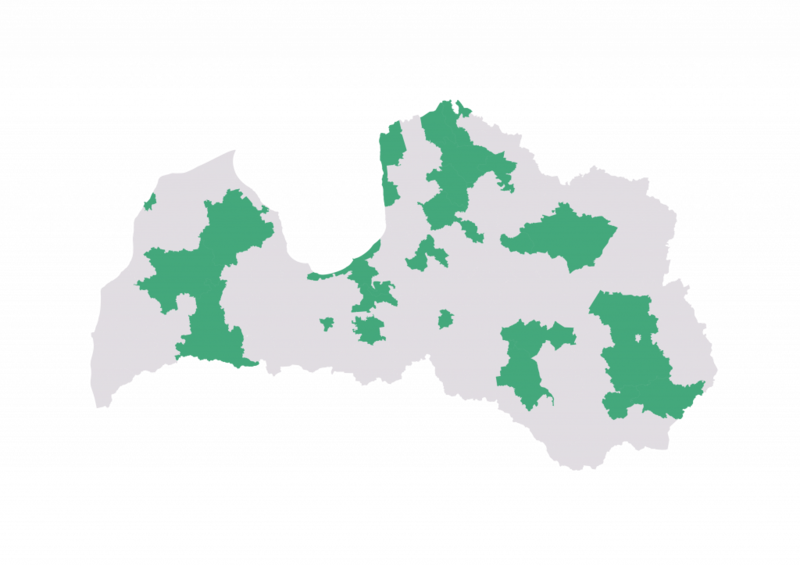 As we have not only developed the Go GIS spatial data management tool, but also Topografija.lv software for land surveyors, software for nature area visitors and a variety of other solutions, every third municipality in Latvia currently uses one of our spatial data display, analysis and management solutions.